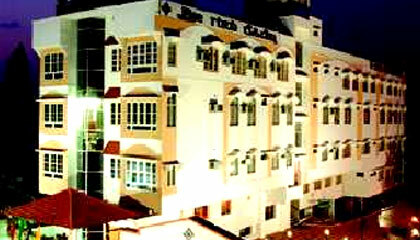 Shree Guru Residency is located behind Metropole Hotel. 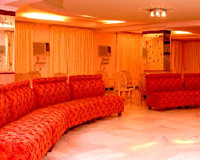 Spread over a huge area, Shree Guru Residency has an ideal setting to serve leisure and business travelers. 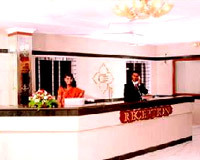 In today's strident and raucous world, the hotel offers luxury of peaceful and relaxing atmosphere without compromising on the modern amenities. 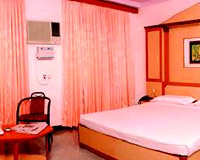 Apart from soothing ambience and natural environs, the hotel provides facilities of international standards. 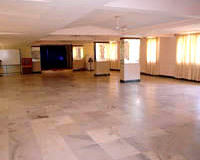 With large banquet halls, great accommodation and sumptuous dining options, Shree Guru Residency is a great place to stay in Mysore. 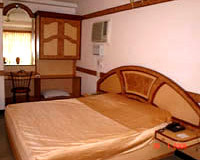 The hotel has a total of 65 spacious, luxurious rooms, categorized into Standard Rooms, Deluxe Rooms and Suites. 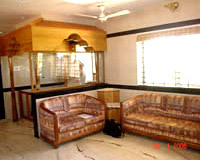 Each accommodation unit is done up with all possible comforts. 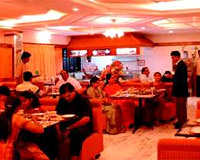 Sasyavana: A multi-cuisine restaurant that specializes in tempting Indian dishes.